Many households in Norfolk and Norwich don’t realise that the boiler breakdown costs can be a hefty investment. Thousands of pounds are spent on equipment repair, along with income losses and property damage. Most city administration, municipality and countries have definite laws pertaining to boiler inspection to minimise the chances of an accident. The inspections are conducted by certified inspectors, but the maintenance services are provided by renowned plumbing and heating services, like All Star Systems. Boiler failures are primarily because of malfunctioning of the low water cut-offs, corrosion, poor maintenance, or operator error. Thus, it is extremely important that safety devices and functioning controls are in optimum condition. However, the only way to gauge if the system is in great condition, is by performing regular boiler testing, inspection and maintenance. Boiler failure can affect the service to the facility along with the building occupants. Furthermore, this failure also has an impact upon the building and equipment. Also, if the damage occurs during the heating season, then the cost to repair the damage is also high. Therefore, the problem intensifies resulting in more financial damage. However, boiler servicing issues like these can be prevented. 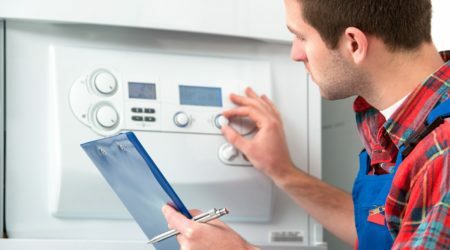 While regular boiler servicing helps in preventing a major financial crunch, it also helps in conserving energy and ensuring optimum functionality. Since boilers tend to consume high energy during operations, an inefficient system translates into waste of energy and higher operational costs. 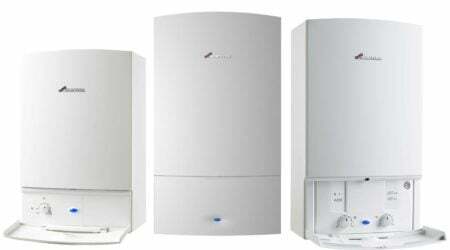 By opting for regular inspections, life of the boiler can be extended to a great extent. 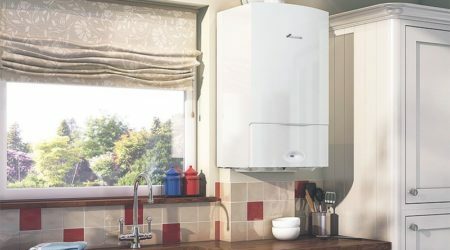 Boiler maintenance gets more crucial since it is a major investment, which can cost anywhere between £100,000- £200,000 for industrial grade models. While some may argue that numerous boiler safety devices can minimise the chances of hazardous conditions, proper maintenance is the only way through which harmful operating condition can be avoided in the first place. While the maintenance requirements change in accordance with the applications and specification, but the maintained activities are same for all cases. It is essential to note that a majority of issues do not surface overnight, rather they gradually develop over a long period of time. The process is so slow that the professionals doing the maintenance do not realise that the damage has already been done. 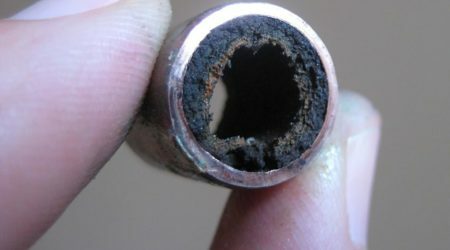 The common issue that often go neglected is the corrosion of the building in the safety valve, or the collection of sediment in the float chamber that is linked to the connection lines of the low water cut-off device. With each passing day, new and improved laws are surfacing that offer clear and concise guidance pertaining to boiler regulations. Such laws ensure the safety and wellbeing of the people of Norfolk and Norwich. 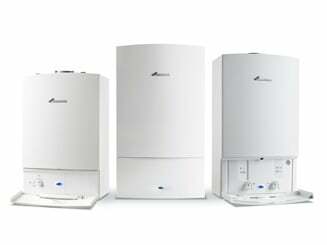 Similar to your car requiring annual maintenance and servicing, your boiler maintenance and servicing is also extremely important. 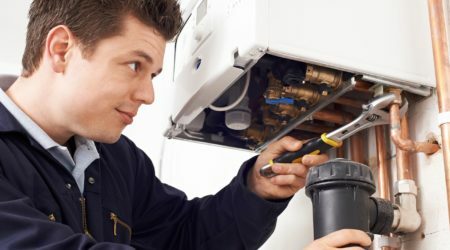 Appointments with a reliable heating and plumbing service can help in discovering issues in the initial stages, before they cause more potential damage, or complete boiler failure. Most families in Norfolk and Norwich are heavily dependent on their boilers, as it is their primary source of staying warm during the cold season. Usage during peak season is a lot, which exposes it to additional wear and tear. Therefore, by ensuring that your boiler is in functional condition can help you in avoiding inconvenience for your loved ones. While most boiler manufacturers focus on safety and compliance while designing boilers, but faulty installation can cause a variety of problems. This includes problem with heating, low pressures, strange sounds, kittling, and others. Thus, when you book a maintenance appointment, the heating professional will ensure that the boiler is installed properly. Further, it is also important to have a functional carbon monoxide detector installed in your home. Those boilers that are serviced on regular intervals tend to perform more efficiently in contrast to those that are not serviced regularly. The professional boiler maintenance service will remove the grime, dust and dirt which will help in ensuring optimal performance. 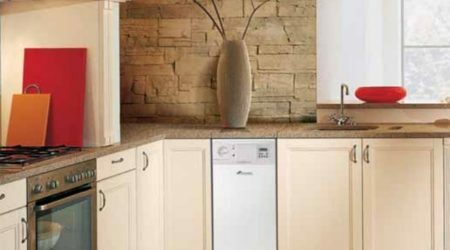 All Star Systems is a reputable name in heating and plumbing, offering boiler maintenance services that are greater value for money. The company is known in Norfolk and Norwich for its impeccable services.